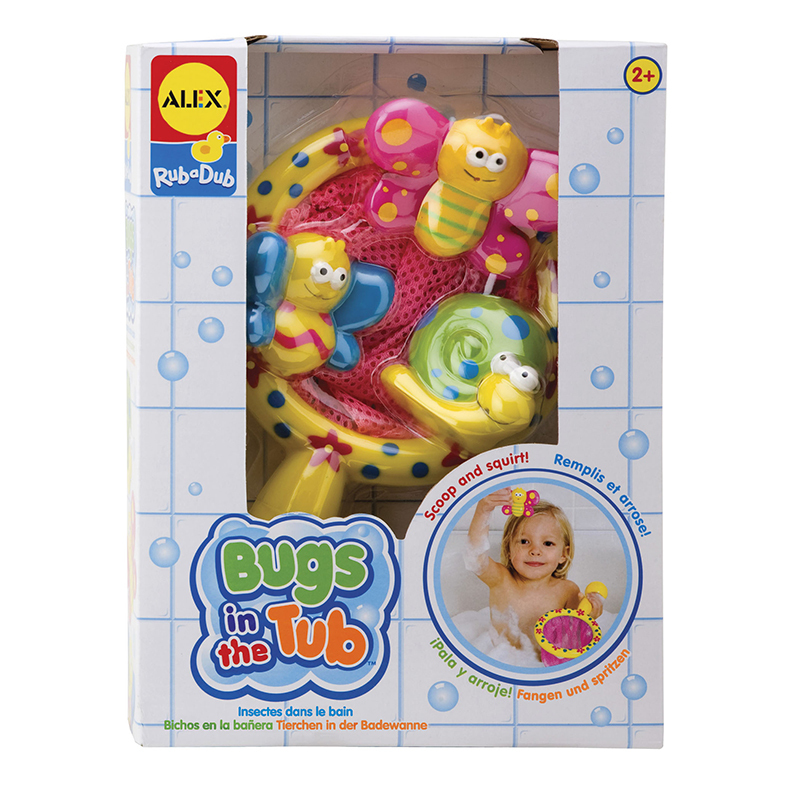 Exploring the outdoors has never been so fun thanks to this clear bucket! Fill it with rocks, sand, water, or all three to see how they stack or how water flows through. Better yet use it to view critters in the yard, or ones that swim around. With a specially designed easy to carry handle, your little one can take their collections anywhere! 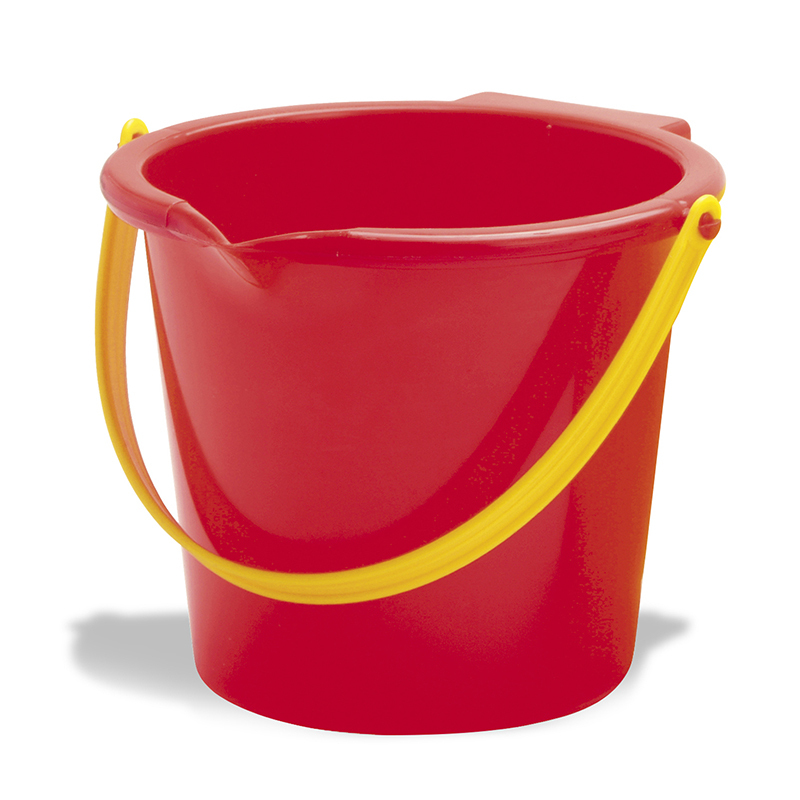 Measuring 6.5 inches and holding up to 1 liter, this bucket truly provides endless possibilities. Sold individually in assorted handle colors (no color choice upon ordering). 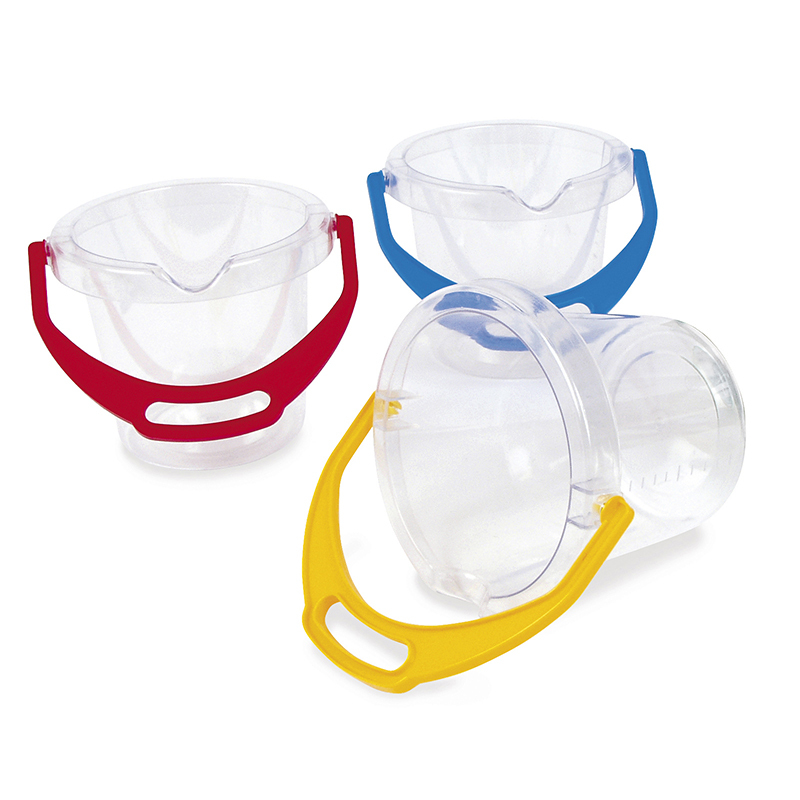 The Dantoy Clear Bucket can be found in our Sand & Water product category within the Active Play.